Many of the communication skills that we use in our daily lives apply to the health care setting as well. 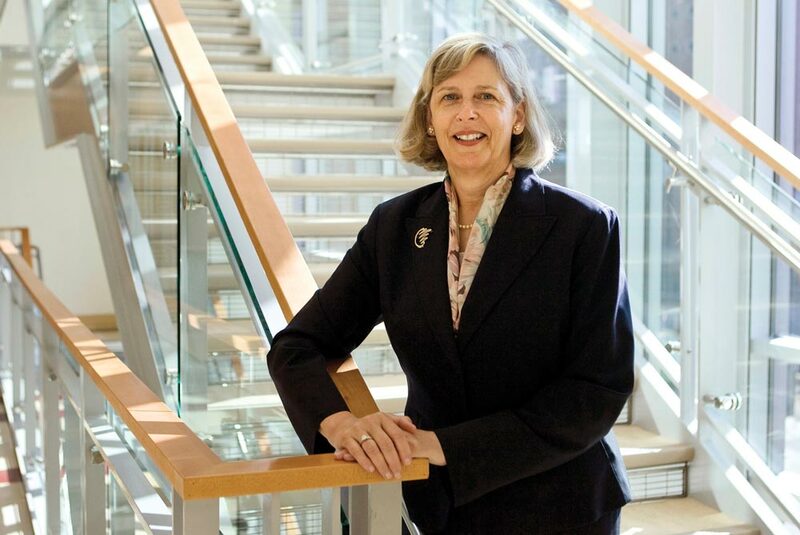 Getting to know your doctors and nurses, reading about your care and keeping a watchful eye can make a real difference in ensuring quality care, according to Dorrie Fontaine, the new dean of the UVA School of Nursing. Fontaine’s approach to providing—and obtaining—good health care revolves around the notion of healthy work environments. While many of us were raised with the idea of the sacrosanct and solitary doctor, Fontaine believes that good care these days involves being actively engaged in the process, communicating well and partnering with practitioners. Depending on the severity of a patient’s condition, one person may have a team of nurses, nurse practitioners, primary care physicians and specialists. Add to this the different nurses and doctors that a patient may see during shift rotations, and it’s clear why continuity of care can become an issue if there is a communication breakdown. “In looking for a health care provider, you really want someone who is a skilled communicator, who will partner with you and who seems like a good listener,” Fontaine says. In other words, Fontaine says, “If someone doesn’t treat others in their office well, there’s a chance they will do the same to you.” Most people have experienced the frustration and hampered productivity that can result from a dysfunctional workplace. The same set of rules applies to the medical workplace. For friends and family members facing an extended stay in the hospital with a patient, Fontaine suggests, “Give yourself a job—rub your loved one’s back or feet, or sit close and read to them.” This will help ward off feeling overwhelmed and provide a positive way to occupy the time. Fontaine also recommends introducing yourself and the patient to all the different nurses and doctors that come in, even coming up with an “elevator speech” about their condition or care. “Get to know the receptionist and managing nurse at the front desk. If you notice the nurses doing something different from shift to shift—one wearing gloves while another does not, for instance—go ahead and ask about it.” Fontaine does not cite this example randomly. “After all these years, there all still issues with hand-washing compliance,” she says, adding that this is particularly important in neonatal wards and intensive care units. Fontaine admits that interviewing different doctors to find the best care is a luxury that many people don’t have. “I would suggest talking to several different practitioners and taking a trusted friend or family member along,” she says. Patients facing a major crisis may be too nervous to take notes or readily absorb what is being said to them. A friend or family member can help by writing down the doctor’s points and sharing impressions with the patient. The more statistically minded can check credentials, references and even patient reviews online. What does this bill mean? Medical billing errors are a common problem in the increasingly complex area of health care. Here are a few navigation tips. Review your explanation of benefits and always request itemized paperwork. 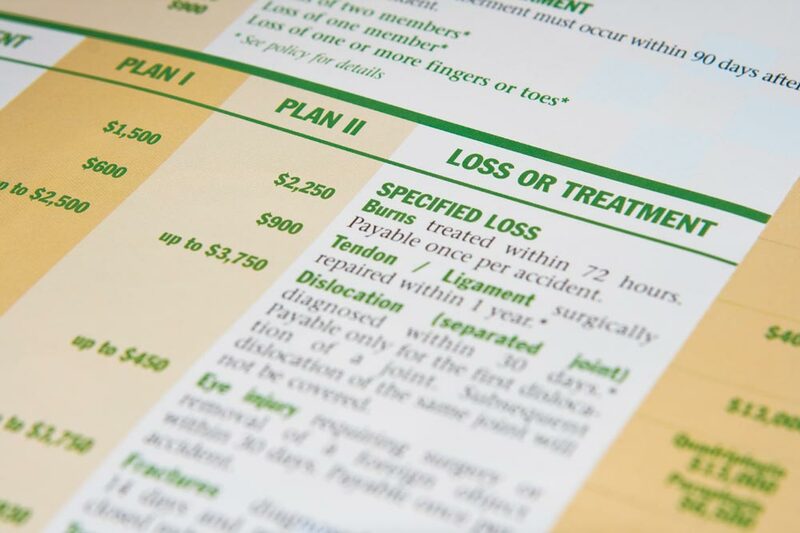 Insurance companies often use an array of codes that can be confusing. Make sure the bill has the correct code, otherwise you might be charged for the wrong procedure. If you have multiple forms of insurance, know the allowed amount (the contracted rate between the provider and insurance company) for each form of insurance. Review how the deductibles are being applied to make sure that you are not being double-billed. As with all things medical, when in doubt, ask. Get a second opinion, talk to your insurance company and be an active partner in your own health care.